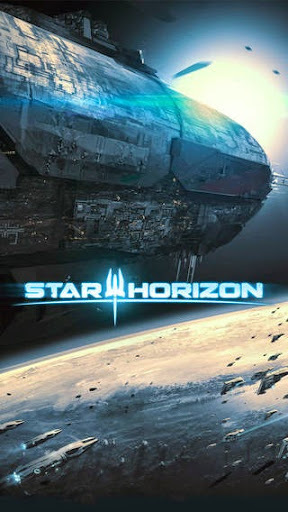 Star Horizon v1.2.1 – Play as John, a private in the service of the Federation. Focus on amusing story and dynamic battles. 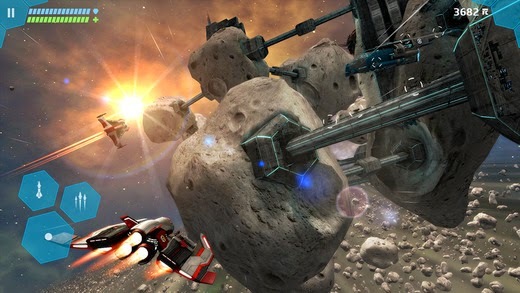 Journey through the cosmos, upgrade your ship, make important story decisions and have fun fighting those epic bosses! John doesn’t fight to rack up kills or for honor and pride. At least not anymore. He just fights to survive and get the whole thing over with. His ship is controlled by Ellie, an Artificial Intelligence which is programmed to help pilots stay mentally strong throughout the war and which cannot kill human beings.